In the Western Cape Province of South Africa lies the smallest floristic region in the world, the Cape Floral Kingdom, a declared World Heritage Site. Endemic to the region, Buchu was traditionally harvested in the wild, but is today sustainably sourced from cultivated fields. Buchu’s medicinal properties have been recorded as far back as 300 years ago when the Khoi San people introduced this wonder plant to the colonists. 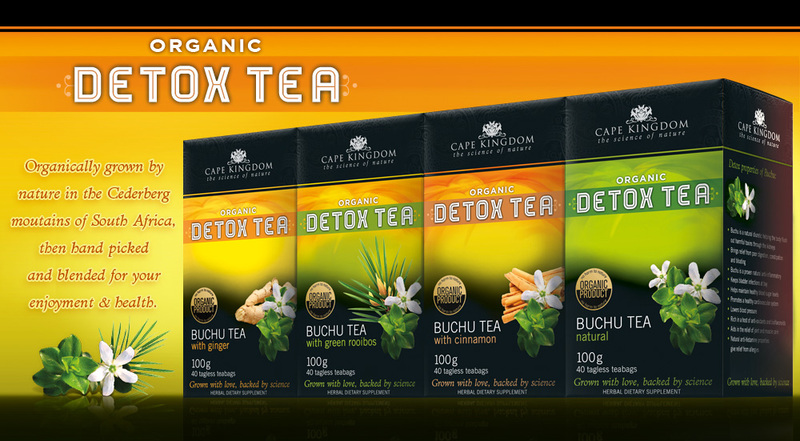 Today Buchu’s anti-inflammatory, antiseptic and detox properties have been scientifically proven through extensive research and ongoing clinical trials. It is generally accepted that'Buchu' refers to Agathosma betulina and Agathosma crenulata. Agathosma species are perennial shrubs with woody branches and small, flat, gland-dotted leaves with a rue-like smell. Of the 150 Agathosma species indigenous to South Africa, Agathosma betulina (round-leaf buchu; 'bergboegoe'; short buchu) and Agathosma crenulafa (ovalleaf buchu; 'anysboegoe'; long-leaf buchu) are probably one of the best known South African herbs used both locally and internationally for medicinal purposes. as well as for antiseptic purposes (Watt and Breyer-Brandwijk, 1962; Simpson, .1998). Agathosma species have been used for cosmetic purposes and as an'antibiotic protectant'. The San lubricated their bodies with aromatic plants mixed with fat to keep their skin soft and moist in the desert climate. This topical application also had antibacterial and antifungal effects, acted as an insect repellant, as a deodorant and to promote the general well-being of the body through the uptake of aromatic substances through the skin. The leaves were used for a variety of preparations. They were chewed or prepared as a tincture containing brandy to offer relieve from stomach complaints. A mixture of 'Buchu' and vinegar is still being used today to clean wounds (Van Wyk et al., 1997).